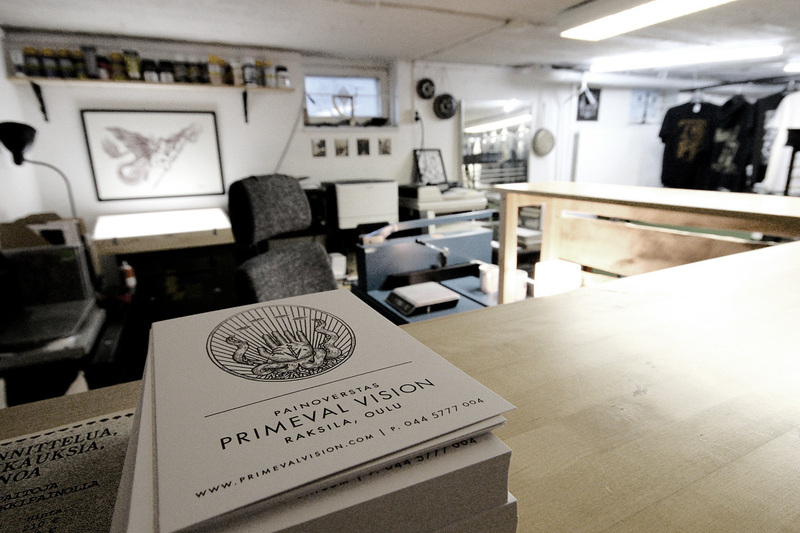 You can order our DIY album packagings and t-shirts by Primeval Vision directly from our webshop. In case you need screen printed covers or want to place a textile order, please contact us via email. We accept payments via Paypal and EU bank transfer. All orders delivered outside European Union will exclude Finnish VAT 24%. We offer economical postal rates worldwide. Feel free to contact us also through Facebook.